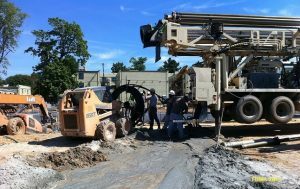 Lu+Smith ENGINEERS provides geothermal system design and consultation services for building owners, facility managers, architects and other engineering firms. Our team members include Certified GeoExchange Designers (CGD) recognized by the International Ground Source Heat Pump Association. 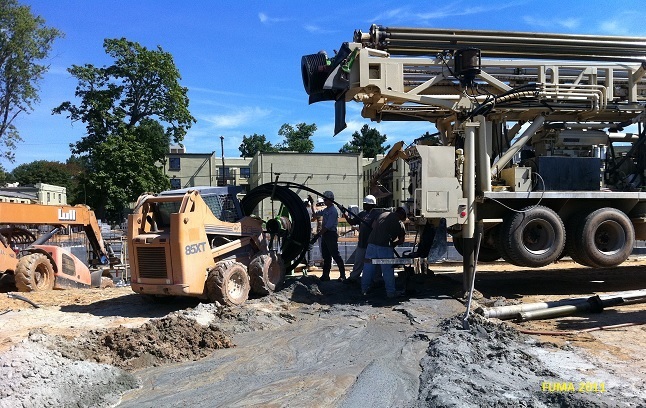 We provide system design and commissioning for a variety of geothermal needs, ranging from a six-ton horizontal system to a 650-ton vertical closed-loop system. Our engineers are experts in maximizing system efficiency using the most advanced design and analysis tools.